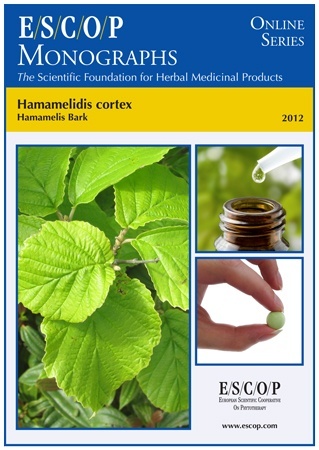 The herbal monograph selects and summarises scientific studies and textbooks regarding efficacy, dosage and safety to support the therapeutic uses of hamamelis bark. This herbal drug by definition consists of the dried bark from stems and branches of Hamamelis virginiana L.
Studies with its main characteristic constituents hamamelitannin, proanthocyanidins and prodelphinidins are included. The therapeutic indications for internal use are inflammation of mucous membranes of the oral cavity and short-term symptomatic treatment of diarrhea. 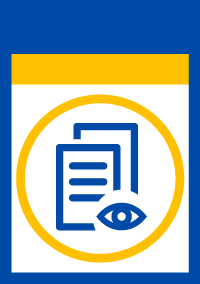 The indications for external use are haemorrhoids, local inflammations of the skin and symptomatic treatment of complaints related to varicose veins, such as painful and heavy legs. Administration of hamamelis bark addresses posology; its duration of use; contra-indications; special warnings; special precautions for use; interactions with other medicinal products; other forms of interaction; in pregnancy and lactation; its effects on ability to drive; undesirable effects; overdose. In vitro experiments with hamamelis bark indicate astringent, antibacterial, anti-inflammatory, antiviral, radical-scavenging and cellular and DNA protective effects effects. In vivo experiments with hamamelis bark extracts or its constituents demonstrate anti-inflammatory and antibacterial properties in animals. A pharmacological study with a constituent of hamamelis bark concerns its anti-irritant effect in healthy volunteers with experimental dermal inflammation. The selection of literature cited in the monograph is aimed at bringing together relevant information about the possible physiological roles of hamamelis bark and its major constituents.